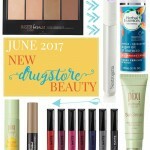 Get the scoop on all the coolest new drugstore makeup and beauty products to hit shelves this past month, June 2017. 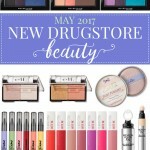 See all the new drugstore makeup and beauty launches that I'm excited for, launching May 2017. 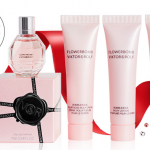 New products from Revlon, Maybelline, Zoella and e.l.f. have got me excited for summer! Check out the Friends & Family sale going on at Pixi Beauty-- 20% off all your favorites! 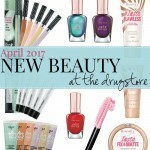 See what new drugstore makeup and beauty launches will be popping up this April and May. 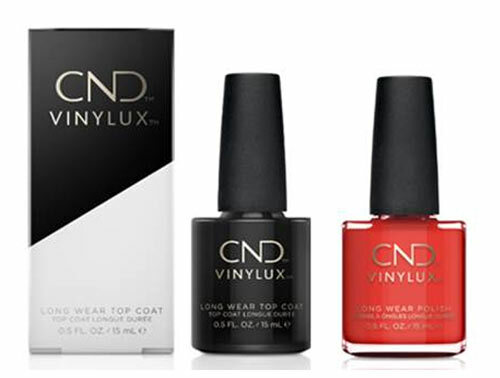 Get the scoop on new lines from Rimmel, Hard Candy and more. 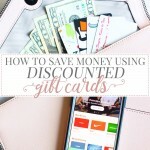 Find out how to buy discounted gift cards to save money while shopping at your favorite stores using the Raise app. 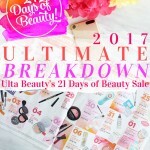 Get the full list of Ulta Beauty's 21 Days of Beauty 2017 to see all the discounts you can get on your favorite brands during the sale-- up to 50% off. Zoella Beauty is now available in the United States at Target! Take a look at a few items from the line that will let you treat yourself on a budget. Check out the newest makeup launching from the Covergirl Katy Kate line, and see how to recreate Katy Perry's 2017 Grammys makeup. What is the 2017 Sephora Birthday Gift? Find out what the 2017 Sephora birthday gift is, plus the brand new VIB/VIB Rouge gift-- the brands we'll be enjoying this year are Tarte and Caudalie!